Bring the giggles to your child’s next birthday party and hire a happy clown entertainer that can juggle their way into your child’s heart. 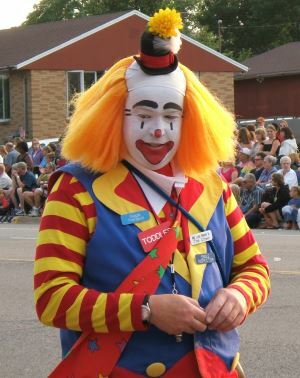 Clowns offer uplifting laugher and unique talents that will have your guests smiling and laughing. KidsParties.Party features the most extensive list of red-nosed, big-shoed entertainers that specialize in children’s parties in Salem County, New Jersey. Scroll down and find cute jokes to bring laugher to your child. Want to leave the joke-telling to the professionals? KidsParties.Party features humorous kid-friendly party entertainers in Salem County, New Jersey. 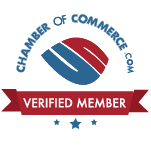 Simply browse through the listings to find one that serves your area.